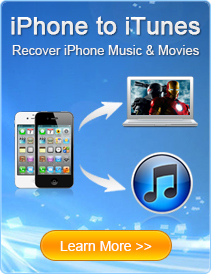 Part 2: How to Transfer Apps between iPhone, iPad and iPod touch? 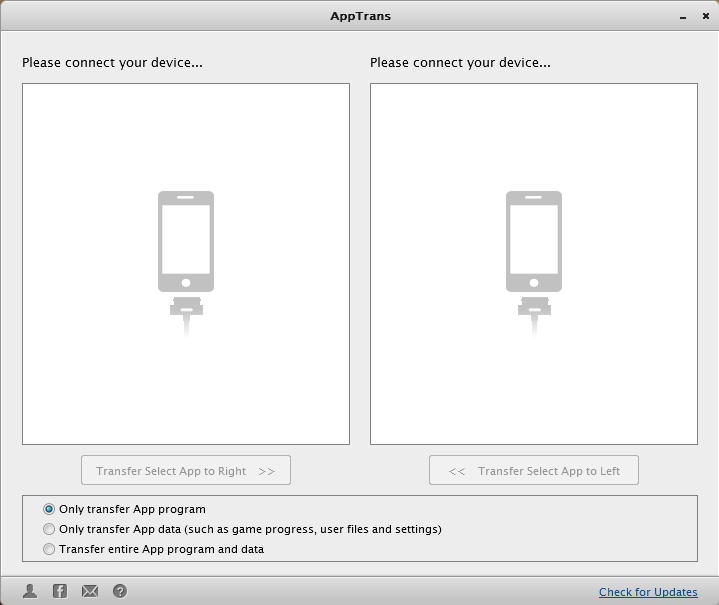 Step 1: Connect your devices and AppTrans will show you as below image. 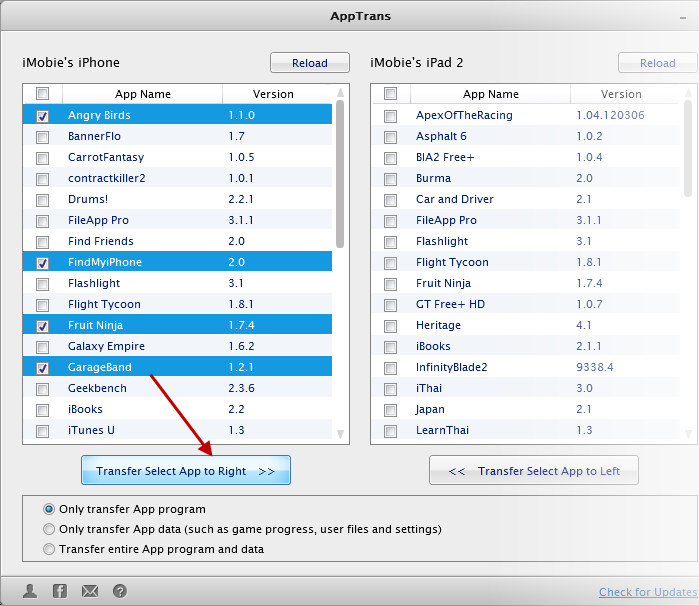 Step 2: Choose Apps in left list window and click "Transfer Select App to Right" or select from right window and click "Transfer Select App to Left". Once starting the transfer, you'll see below progress window. 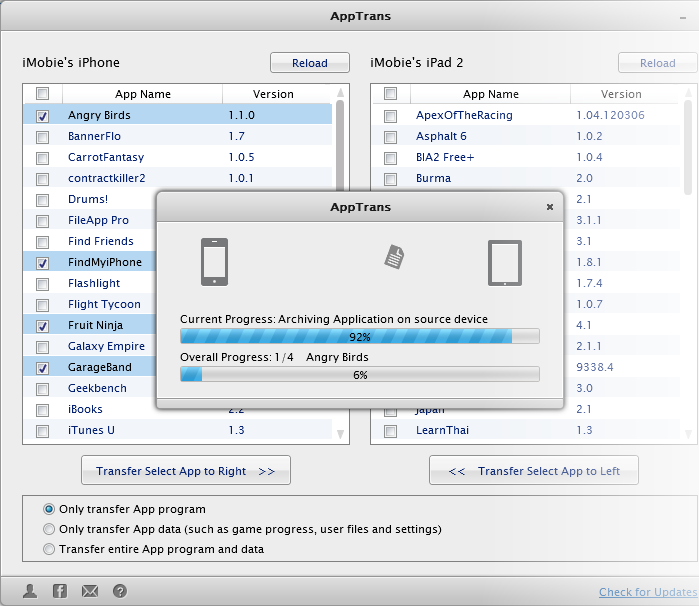 As the entire progress includes both file transferring and App installation, so the transfer time will largely depend on the size of select Apps. 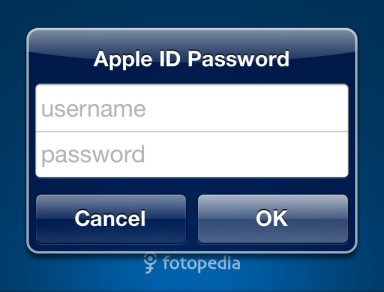 Note that if your Apps use multiple Apple IDs, you need to verify them before using. 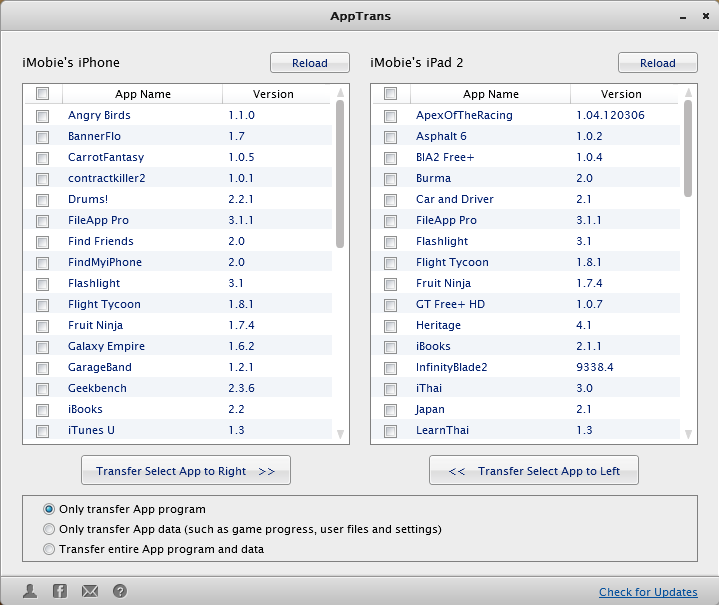 Warning: AppTrans can be ONLY used to transfer and backup Apps that you downloaded or purchased from iTunes. 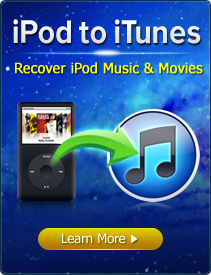 You cannot get Apps from other sources or people.